Apr. 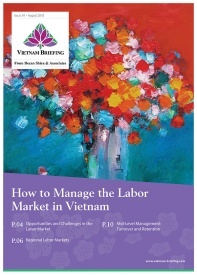 30 – On April 12, 2012, Vietnam’s Ministry of Finance promulgated Circular No.58/2012/TT-BTC to guide the implementation of Decision No. 05/2012/QD-TTg dated January 19, 2012 on implementing a pilot project allowing VAT refunds for foreigners departing Vietnam from Noi Bai International Airport in Hanoi or Tan Son Nhat International Airport in HCMC. 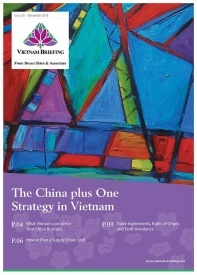 Foreigners who buy goods in Vietnam and leave from either of those airports will be reimbursed the VAT they have paid. However, the tax refund service fee which commercial banks are entitled to charge is equal to 15 percent of the total amount of VAT on goods eligible for refund that foreigners carry when leaving the airports. As such, the amount of value added tax which foreigners will be refunded is equal to 85 percent of the total amount of VAT paid. The reimbursement currency is the Vietnamese dong. 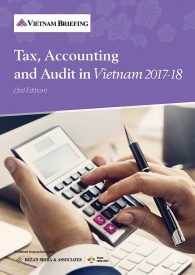 In cases where foreigners request to convert the tax refund amount from Vietnamese dong into a freely convertible foreign currency, the commercial banks will sell foreign exchange under regulation. The exchange rate is listed by commercial banks at the time of conversion and in accordance with the provisions of the State Bank of Vietnam. 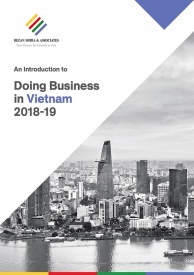 Foreigners may apply for this VAT refund immediately after completing VAT refund inspection procedures and the declaration form, and before the time of boarding their flight exiting the country. Customs offices and commercial banks are responsible to appoint officials and public employees working on all days including holidays, Sundays and non-work time to perform this VAT refund for foreigners in accordance with this Circular. The pilot program is intended to run from July 1, 2012 to June 30, 2014. 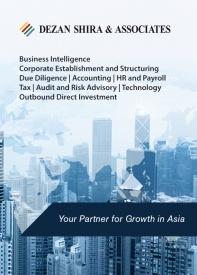 Dezan Shira & Associates is boutique professional services firm providing foreign direct investment business advisory, tax, accounting, payroll and due diligence services for multinational clients in Vietnam. 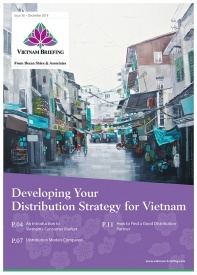 To contact the firm, please email vietnam@dezshira.com, visit www.dezshira.com, or download the firm’s brochure here.